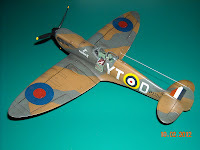 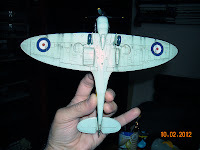 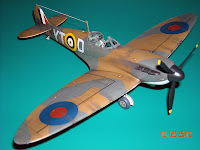 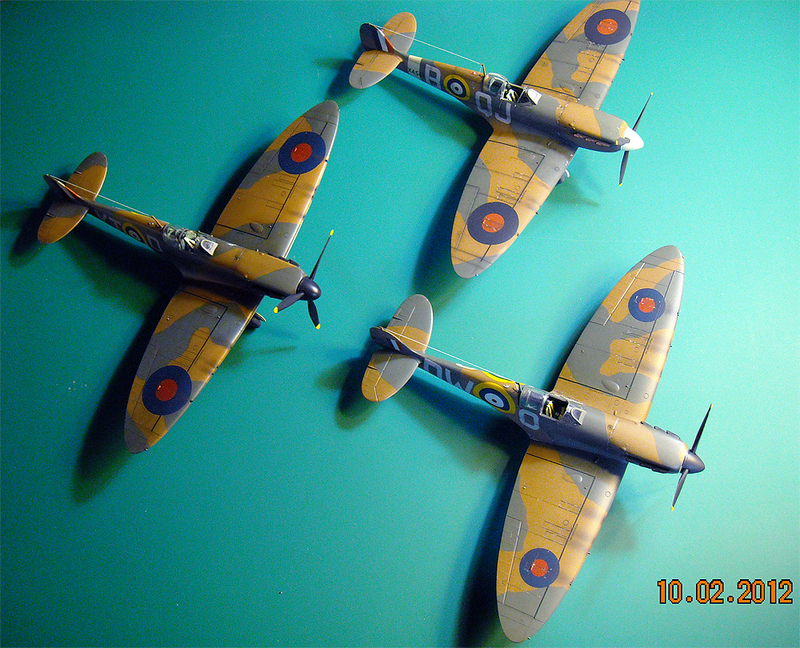 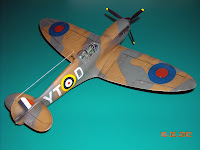 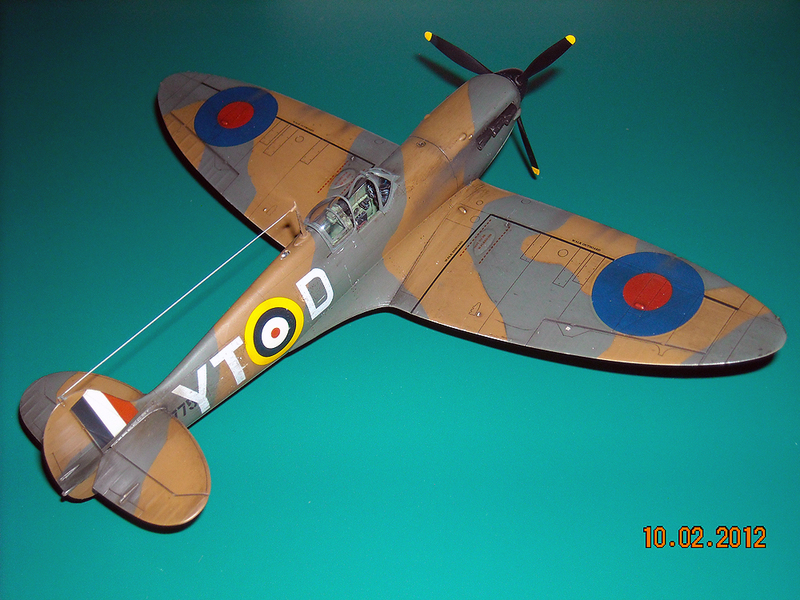 The kit is Tamiya in 1/48 scale, the most easy and enjoyable Spitfire to build. 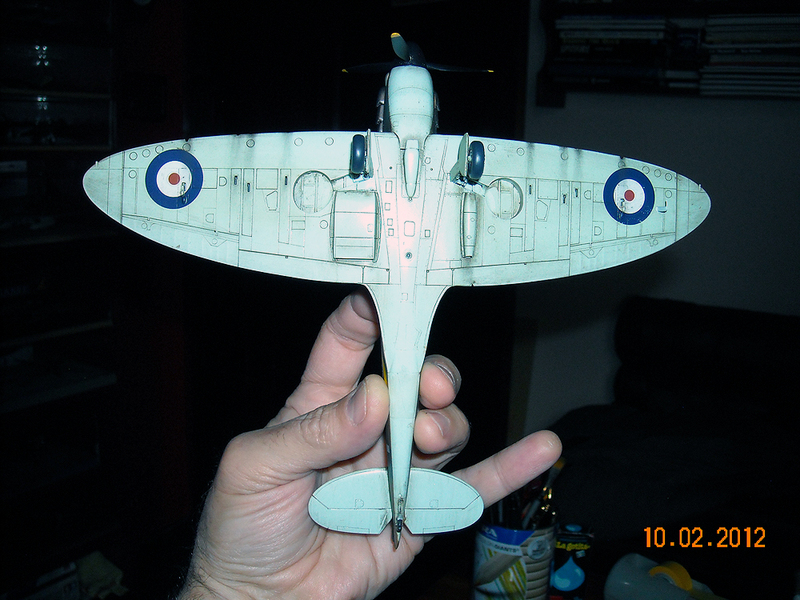 Assembly as always, perfect fit, no filler used. Paints are Model Master enamels, decals are "Condor Decals" brand.